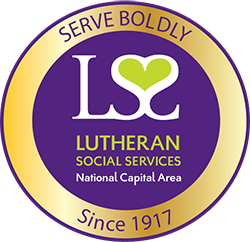 In 1980, LSS/NCA expanded its programming to serve unaccompanied refugee minors -- youth who made their journey to the United States without parents or other guardians. In 2015, the United States experienced another wave of immigrant youth crossing the border in an attempt to escape gang violence and death, an increasing trend that continues today. Often experiencing tremendous adversity in their journey to a new life, these youth are striving to overcome unique acculturation and emotional challenges. Please consider opening your heart and home to a youth in need by becoming a foster parent. Learn more about becoming a foster parent or volunteering with refugee minors, contact Patricia Britt at BrittP@LSSNCA.org or click on the buttons below to make a difference today.